Welcome to the Days Inn Spokane, Conveniently located off I-90 just 7 miles from the Spokane international airport. Our pet friendly Motel has exterior corridors, and offers clean and comfortable rooms. 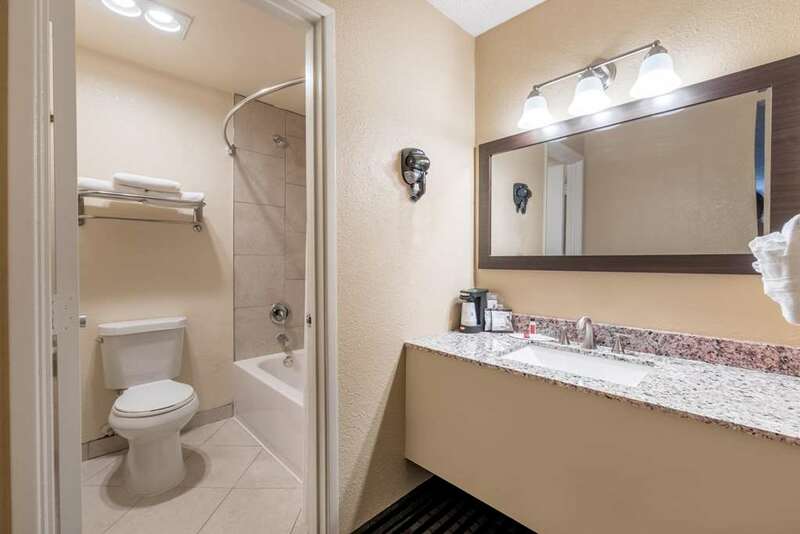 Handicap and jacuzzi rooms are available. Wireless Internet is available for you in your room or our business. Our friendly staff is here to assist you 24 hours a day. After a good nights rest head to our breakfast room where you will find a complimentary continental breakfast awaiting you. Pool is closed until further notice.